This past year for me has been hectic, especially because I tend to over complicate things. One of my resolutions for 2015 is to live more simply. Whether that be from choosing not to fully book my schedule each week to allow more down time, or stop fretting about perfection, especially when it comes to food, I’m giving myself space and time to breathe. Living simply does not mean I’m going to throw elegance out of the window. By elevating simplicity you can find that beautiful balance of understated elegance. 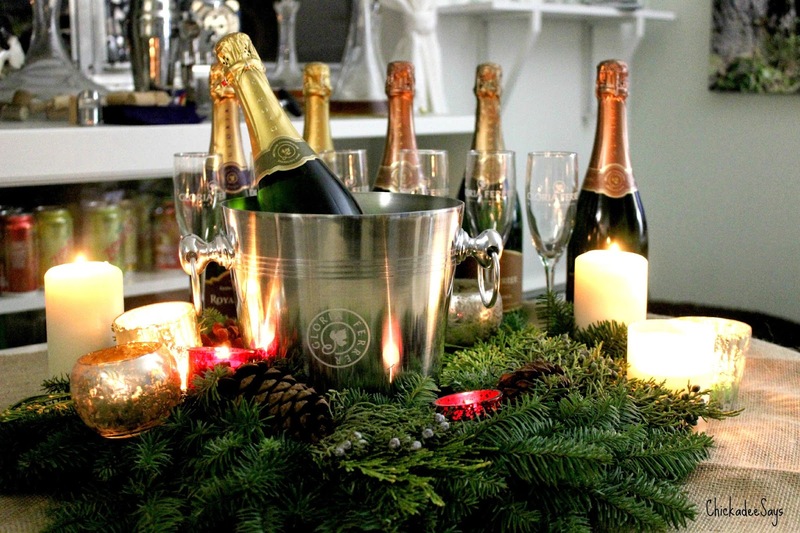 Take Gloria Ferrer wines for instance. One of the reasons that each of their varieties is so delicious is because it takes their family traditions and perfects their flavors, so you end up with amazing flavor without all of the distracting flourishes. You can take a sip of any of the Gloria Ferrer line, and feel the love the family’s patriarch naming the winery for his beloved wife. Gloria Ferrer sent over six of their amazing bottles of sparkling wine (my favorite was the Brut) and a party kit for me to host my own little party. I decided to start my New Year’s resolutions early and simplify my menu. Generally speaking when I throw a party I go all out with huge menus, complicated ingredients, and a full bar. But sticking with simplicity I focused on fresh flavors paired with delicious wines. 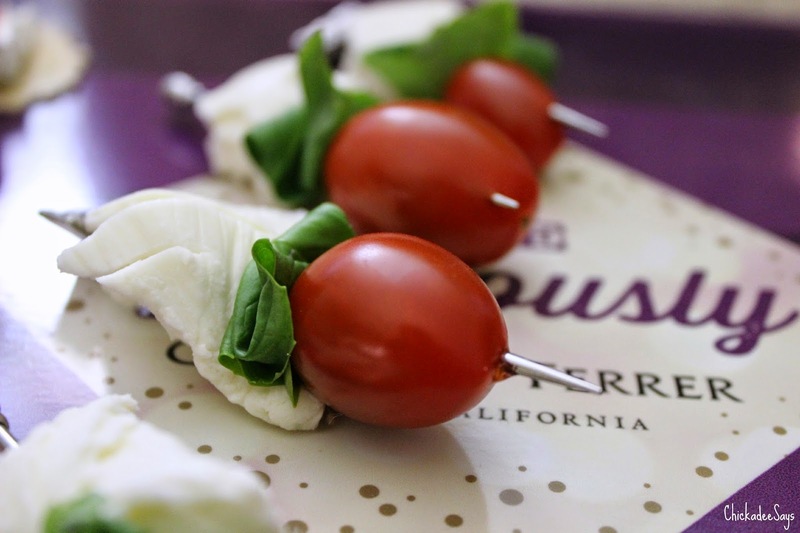 Layering fresh mozzarella and basil with organic tomatoes is a delicious treat that tastes fresh and only takes seconds to create. Instead of my normal five or six cheese spread with a full assortment of crackers I stuck to the basics. 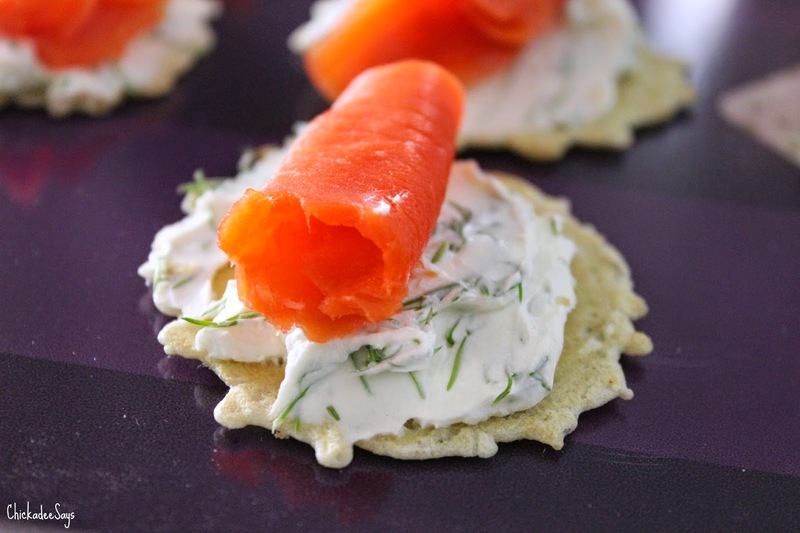 I mixed half a tub of cream cheese with a few tablespoons of fresh dill, salt and pepper, spread the mixture on my favorite 34 Degrees crackers and topped with a bite of smoked salmon, for a very tasty mouthful. 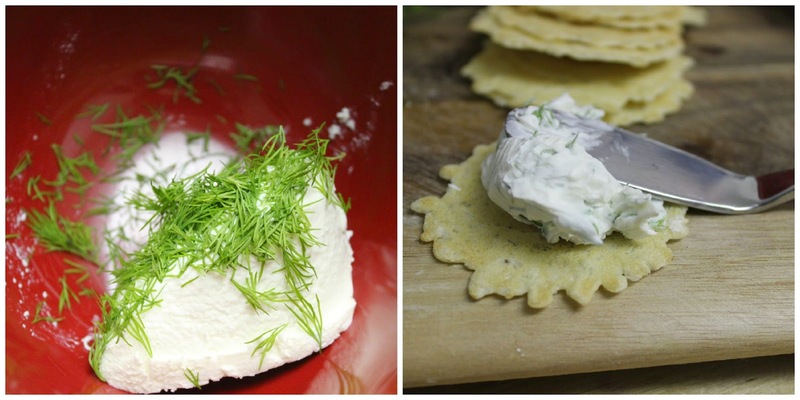 One of my favorite combinations of flavors is also super easy to create. 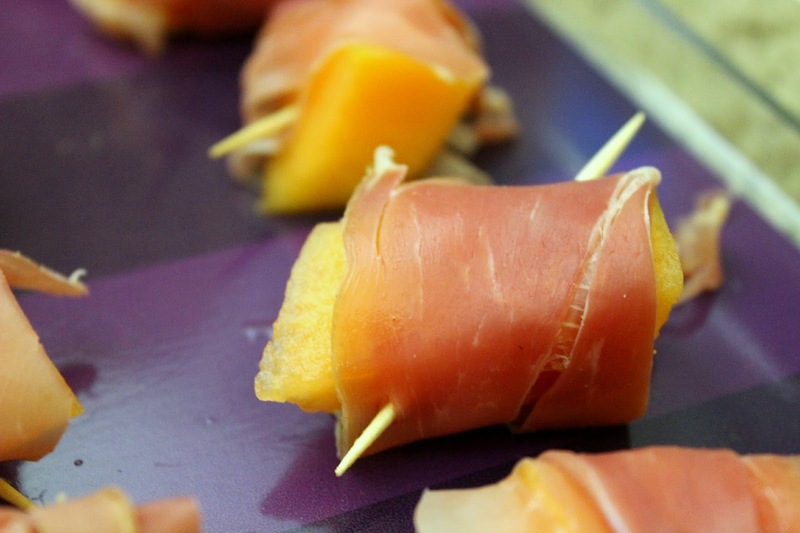 Shred prosciutto, wrap it around cubed melon, pierce with a tooth pick and serve with balsamic and you’re good to go! 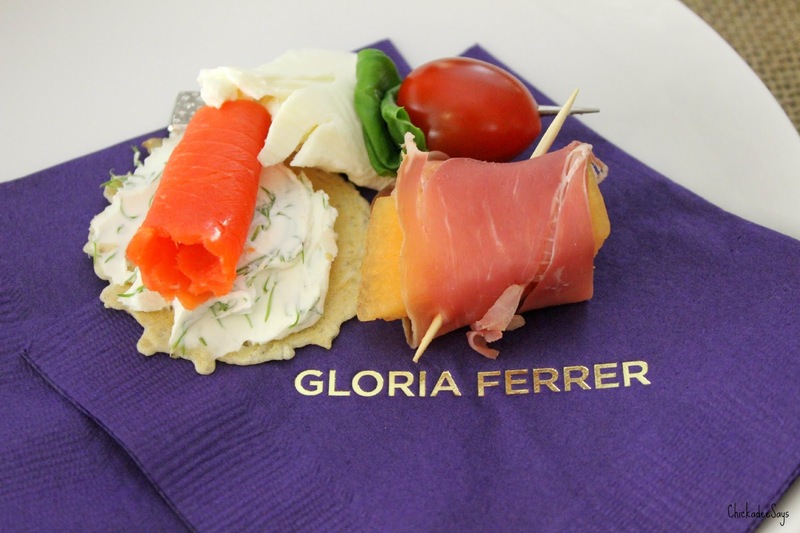 When you pair these simply delicious appetizers with the full flavors of Gloria Ferrer wines you really can’t go wrong. I took the opportunity to let the flavors speak for themselves and as a hostess focus on the people in my home rather than making sure that everything else was perfect! Do you have any New Year’s resolutions? Let me know in the comments below! 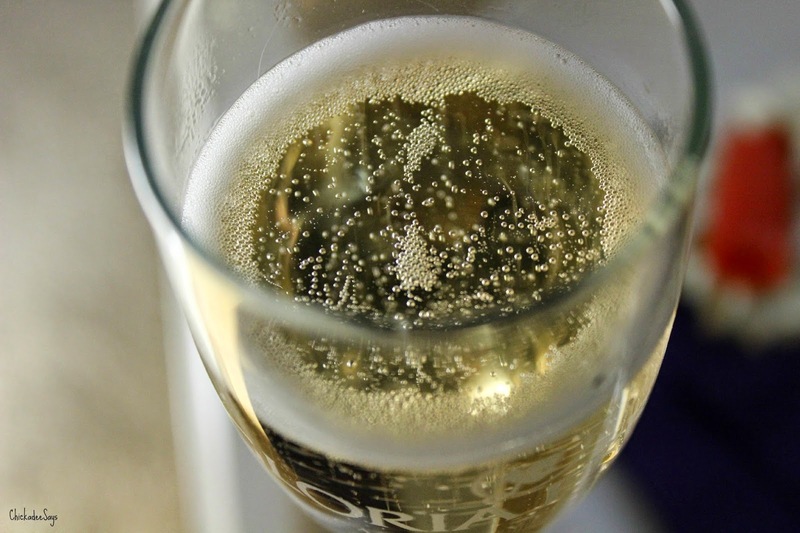 Don’t forget to pop over to Gloria Ferrer for your NYE libations!